Have Your Systems Checked Today! 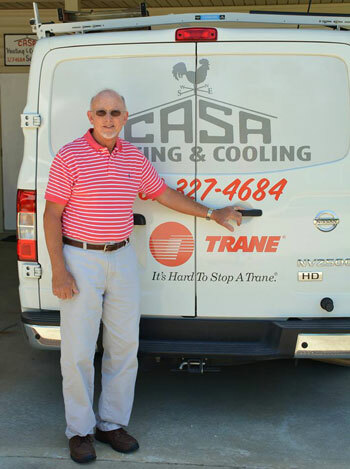 Since 1983, Casa Heating and Cooling, Inc. has been providing HVAC services to home and business owners throughout the Walnut Hill, FL area. 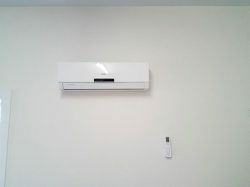 We install, maintain, repair and service your heating and cooling systems to their fullest, all year round. Contact us today to learn more about our full-service capabilities! When you need heating or AC repair in Walnut Hill, FL, you don’t have time to wait around for someone who may or may not know what they’re doing. Instead, you need expert service, fast, and at a price that’s not going to break the bank. 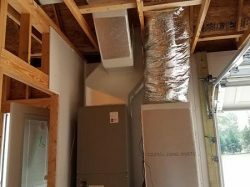 Casa Heating and Cooling, Inc. is ready to answer your call for service, no matter if you need a new installation, maintenance or repairs. As a family-owned and –operated business, we know the value of a job done right and to the fullest, which is why we take pride in providing our customers with nothing short of excellence. We’ll get the forced air flowing in your home or business again quickly, and ensure it’s being delivered perfectly to you and your space. 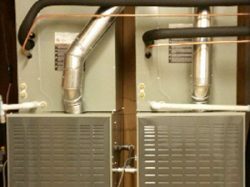 Customers call us for AC and furnace repair in Walnut Hill, FL because they know we’re deeply tenured, with the experience to assess any situation. 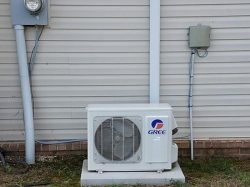 We also go out of our way to provide value to customers, through things like service maintenance programs, special financing and after-hours emergency services. Our goal is always to provide you with best-in-class customer service, and we stake our reputation on this mission. Whether you need immediate service, routine maintenance or just have questions about your home or business’ HVAC system, we invite you to contact us today and see why our customers keep on coming back to us! 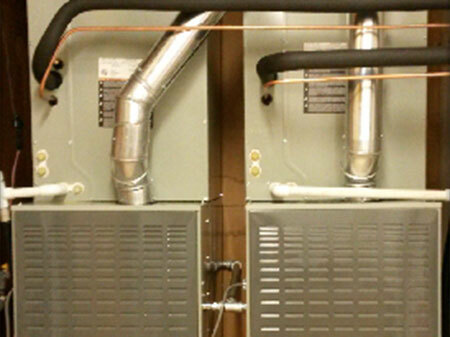 Our services are available to residential and commercial properties alike. We’re available for emergency calls after hours and on weekends. For new AC and heating investments, we’re able to offer financing through Wells Fargo to qualified customers. We’ve been in continuous operation since 1983! 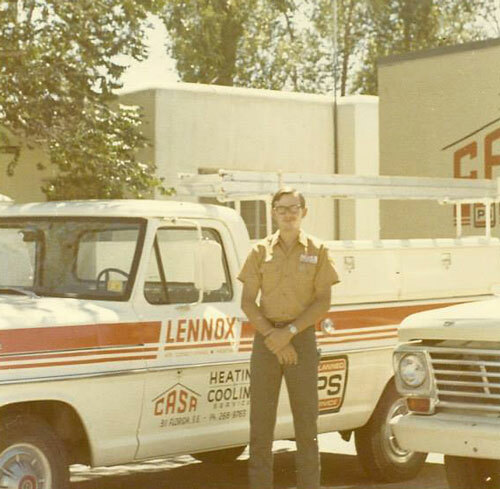 Durwin was only 21 years old and working for Casa Heating and Cooling in Albuquerque as their first employee, That is where it all began! For the best in heating and cooling services, trust Casa Heating and Cooling, Inc. We’re ready to deliver exceptional workmanship and insightful results, with top-notch customer service! Guaranteed service within 24 hours of call 20% off all repairs. Guaranteed service within 18 hours of call 30% off all repairs. 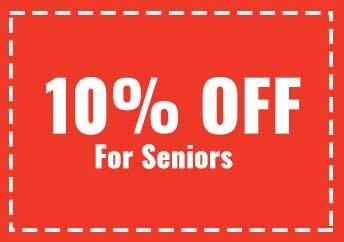 Guaranteed service within 12 hours of call 40% off all repairs.